Planning a trip to Cuba can be stressful. 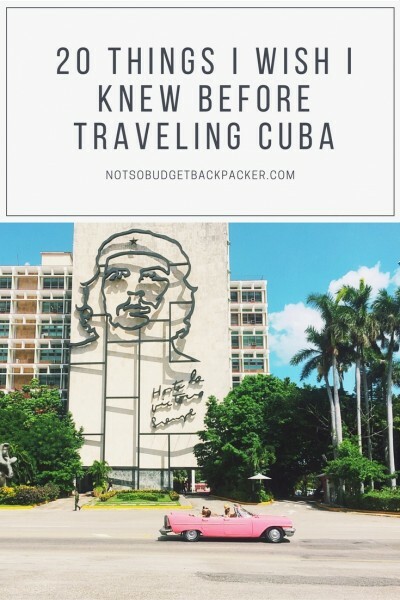 There are so many misconceptions and stories flying around that even after traveling for a year I was freaking out a little over how hard spending two weeks in Cuba was going to be. I spent hours online researching how to get around and the best things to do in every area. And after spending two weeks there I feel I’ve learnt a few important lessons that I can share. However, before you read on, take a chill pill. traveling Cuba is not as hard as everyone says it is. There are certain little annoyances, however all in all it’s ‘muy tranquilo’. 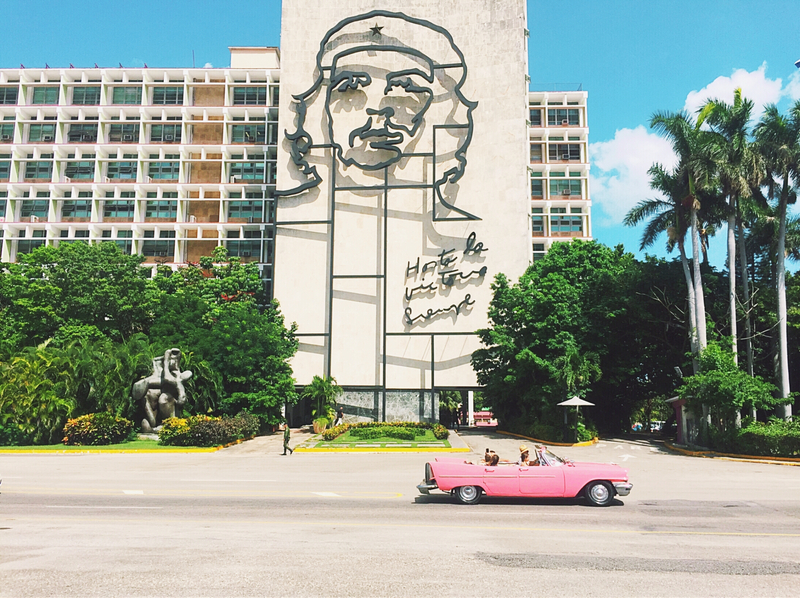 So without further ado, here are all the things to know before traveling to Cuba. One of the things to know about Cuba is that you do need a tourist Visa to visit. However, lucky for you, in most cases they are very easy to get your hands on. Most airlines should sell you the tourist visa for $20 USD when you check in. But just to be sure check with them well before your flight. If they aren’t able to help you out you can organise your Visa through a travel agent or from your nearest Cuban Embassy. 2. What’S The Deal With Entering The Usa After Cuba? When I visited Cuba I flew from there straight to the US. Which at the time was still legal under the law Obama put in. However a few months before I was due to depart Trump announced he was changing the law back. So I did a tonne of research to make sure I could legally enter the country. Because even though I’m Australian as I’m entering the US I have to abide by their laws. Basically, as it stands Americans going to Cuba should be fine to travel if they meet one of the allowed eleven criteria. From what I read online the best option is ‘Support for the Cuban People’ as this is the broadest and hardest to disprove. When I flew into The States in October 2017 I had no entry issues using this criteria. You can keep up to date with the latest changes here. Your other option is to fly through a foreign gateway like Canada or Mexico. Cuban immigration don’t stamp your passport so the US will never know you were there. Plus, it’s an excuse to soak up a little bit of extra sun or snow. 3. There Are Two Currencies!? Wtf? Yup, there are two currencies on this little island… And the whole two-currency deal is definitely one of the biggest things to know before traveling to Cuba. It can also be a little confusing to tell them apart. The first currency is the tourist currency $CUC (referred to as Cuc). It’s pinned to the $USD, so $1 CUC = $1 USD. If you’re in the major tourist hubs you can pay for most things with $CUC. Taxis, accommodation, food and tourist restaurants etc. The $CUP is the local currency (often referred to as ‘Pesos’). $1 USD = $26 CUP (as of November 2017). 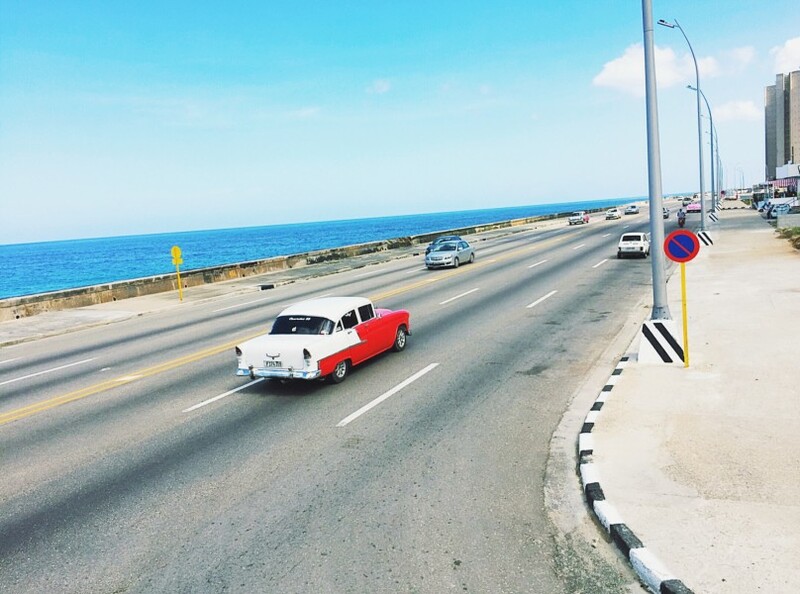 Get your head around the two currencies and you’re one step closer to becoming an expert on independent travel around Cuba. When I first arrived in Cuba I changed a stack of my $CUC into $CUP. About $50 worth. I had just spent an hour waiting at the money changer in the rain so quickly decided I wasn’t doing this again any time soon. As all the items you can pay for with $CUP are so cheap ($5 CUP for a street food snack – about $20c) you don’t actually need a whole lot of it. For a two-week trip to Cuba I would recommend changing about $20 CUC to CUP. This will be enough for random street food, local buses and a few rides on a horse and cart. If you do get too much, don’t stress the locals will accept $CUP for $CUC in most cases. But having a little amount with you is definitely one of my top Cuba travel tips. One of my biggest tips for visiting Cuba is to avoid the arrivals lounge like the plague! When you land in Havana you enter on level 1 of the airport and its absolutely hectic. People everywhere picking up family members and huge lines to change money. But, what many people don’t know is, if you simply head up to the second level (departures) there are money changers with no lines and a couple of ATMs. The money changers here will also change your $CUC to $CUP so get a little of that too. See above if you’re not clear on the two currencies. So, wherever you go you’re always going to get ripped off by taxi drivers. And Cuba is worse than most countries as there are very few other ways for tourists to travel given that they can’t use local buses. So knowing what to pay to get from the airport to the city is one of the most useful things to know before visiting Cuba. I heard of people paying $50 USD+. However, the most you should pay is $25. If you speak Spanish well and you’re an expert haggler you should be able to get it for $20. And for those attempting public transport I did a bunch of research into this, and in the end decided it was way too hard. However, if you do want to take a punt here are some Cuba travel tips on how to get from Havana airport to the city via public transport. In Cuba like most places in Latin America you can’t drink the water. So as you can imagine the cost of buying water can add up. Especially when local shop owners charge 3 x the actual price. Water should cost no more than $0.70 CUC. But people will try and charge $2.00. Know how much it’s worth to avoid being ripped off. There are also a number of other Cuba scams to look out for. One of the biggest pieces of Cuba travel advice I learnt in my two weeks was always checking my change. CUC and CUP notes are really similar so it’s super easy to mix them up. The one tip to check is if you’re expecting CUC back, make sure it has ‘Pesos Convertibles’ on it. It’s written just under the value of the note. 9. Internet Is Not As Hard To Get As You Think. Some important Cuba information I picked up while traveling was that finding WIFI is not as difficult as everyone makes out. 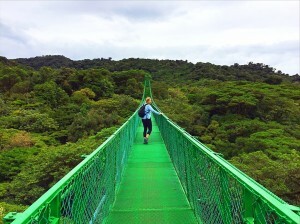 Especially if you’re in more touristy places like Havana and Viñales. You’ll usually be able to connect to the ETECSA WIFI Hot Spot in the main plazas and parks. Just look out for people standing around on their phones and you should be ‘on the money’. The process for buying internet can also be a little confusing. Basically you buy an internet card from an ETECSA shop (these are usually marked on Maps.me, so make sure you have it downloaded), then find the WIFI signal on your phone, connect with your username and password and you’re done. My advice would be to buy in bulk as soon as you get there. There can be long lines for WIFI cards. I found 5 hours a week lasted me pretty well and should cost around $7.50 CUC. One of the things to know before traveling to Cuba is to take colectivos. This is one driving up the Malecon. After a few over priced taxi rides you’ll soon realise that this piece of Cuba travel information might be the best you’ve ever received. When you arrive at your home stay, simply tell them where you want to go next and they’ll be able to book a Colectivo to take you directly to your next location. Colectivos in Cuba are usually old classic cars that fit up to 6 tourists and will pick you up at your casa in the morning and drop you directly at your next casa. They are much more affordable than taxis and cost around the same price as the Viazul bus. Think $10 to get from Havana to Vinales as opposed to $70 in a private taxi. A small word of warning on colectivos. Don’t organise them on the street. We stayed at one casa in Trinidad and the owner was only offering us the option of a private cab to get to Santa Clara. Not wanting to waste our money we ended up bumping into a local touting colectivos to Santa Clara in the main square. He told us the price was only about $15 each to drop us directly at our accommodation. However, when our driver arrived the next morning, he insisted we pay $20 each and dropped us at the bus station about 20 minutes out of town… Not happy Jan! One of the best things to know before traveling Cuba is their rule on Mojitos. That is, if you drink half you mojito you can ask for a free top up of rum. Even in the fancy restaurants… Ummmmm why isn’t this an internationally applied law? When I visited Cuba I was on the last few weeks of a 15 month trip around all of Latin America. Therefore, you can understand the purse strings were pretty tight. So, rather than taking the Viazul bus or a tourist colectivo sometimes I took colectivos for the locals from certain plazas and even took a couple of local buses. But, there is no way I would have been able to do this without speaking an ok-level of Spanish. The locals in Cuba speak very little English. Especially if you’re not in a touristy spot. So if you’re traveling Cuba on a budget make sure you brush up on those high school Spanish lessons before you head over. Unfourtunately, one of the downsides of Cuba was the catcalling. It’s worse than anywhere else I went in Latin America. So, if you’re a female traveling solo, just prepare yourself for getting stared at, yelled at, and propositioned constantly. One of the things to know before traveling to Cuba? Visiting this incredible beach is definitely worth it! The amount of people that told me to skip Varadero was crazy. People seem to think it’s too touristy. And while yes I would agree the beach strip at Varadero is full of huge hotel complexes and overpriced restaurants. The beach at Varadero has to be one of the most amazing beaches I’ve ever beer to. Just look at that turquoise water and white sand. 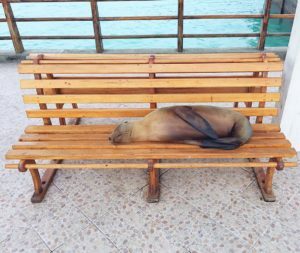 Plus, if you want to avoid the tourists and save yourself some cash I’d stay in the nearby town of Santa Marta. It’s much more chill and low-key. 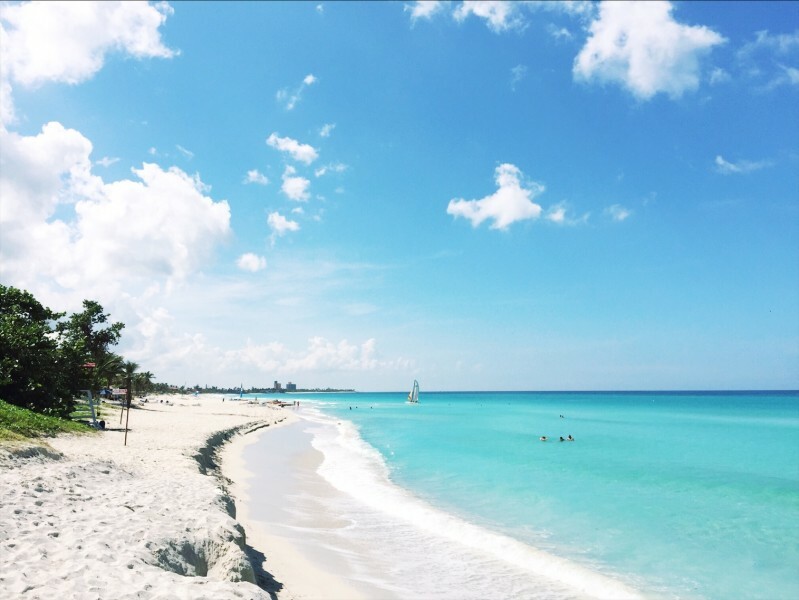 And a quick 20 minute walk to the best beaches in Varadero. I ran into a bit of a pickle when I was staying in Varadero. There were no colectivos from Varadero to Havana. Only a private taxi for $70 USD. OMG! So i was looking at $70 to get to Havana and then another $20 to get to the airport. Luckily I dropped into the local tourism office and they told me I could book a shuttle through one of the Government Hotels straight to Havana airport for $25 USD… Winning! So, one of my tips for visiting Cuba is always price checking with the larger hotels before booking transport to the airport. While traveling around Latin America the main piece of Cuba trip advice people give you is that the food is terrible. Well, actually it’s not. We ate fantastic meals in Vinales, Trinidad and Havana. And even in the less touristy towns you can’t go past a big bowl of Ropa Vieja (Spanish for old clothes – slow cooked beef with veggies rice and a delish tomato sauce). While one of the things to know before traveling to Cuba is that the internet is not as hard to find as everyone thinks. It’s still a little annoying to use. 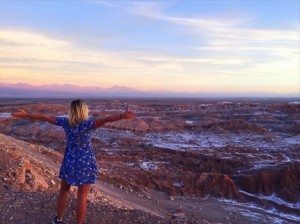 You don’t want to spend hours sitting in the park planning your activities for the next day so I’d really recommend getting a list together of all the things you want to do in each town you’re visitng. Then once you arrive at your Casa Particular you can tell them what you want to do and they’ll be able to organise it for you. Planning ahead is definitely good advice for anyone traveling Cuba. However booking your accommodation in advance is one of the things you should not do in Cuba. Now, stop freaking out all you plan-aholics. It’s definitely a good idea to book the first few nights after you land. However, after that just get the host at your Casa Particular to book the next spot for you. Every Casa owner has their own little network of Casa friends all around the country. They’ll be able to call and book your next spot for you and organise you a collectivo while they’re at it. And better yet, the prices of this style of accomodation are usually pretty reasonable. I was paying about $20 USD a night for a double private room. Even better as I was a solo female my host would always ask me to call an tell her I’d made it safetly to the next place. Nice to know that someone is looking out for you! Speaking of Casa Particulares, one of my biggest Cuba travel tips would be to avoid the government run hotels and stay exclusively at the Casa Particulares. The owners of the casas I stayed at were all lovely and welcoming, they served up some epic food and the prices start at about $15 USD per night for a private room. They are also awesome at suggesting activities for you to do and booking them for you. And while it can be a little awkward if you don’t take them up on their offers of food or washing it’s still a really lovely way to experience Cuba. And you just have to remember that this is their only form of income. So every little bit counts. 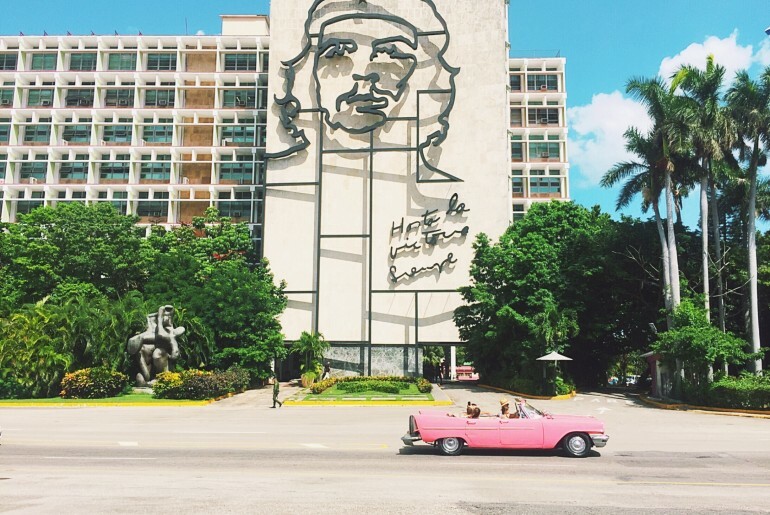 All Over Things To Know Before Traveling To Cuba And Want More Travel Tips?